A bug on Twitter exposed the tweets of some Android users who chose to keep their accounts private for more than four years, the social network has revealed. The issue affected some people on Android who had the “Protect your Tweets” feature switched on, which hides tweets from public view and only allows those approved to follow the account to see them. 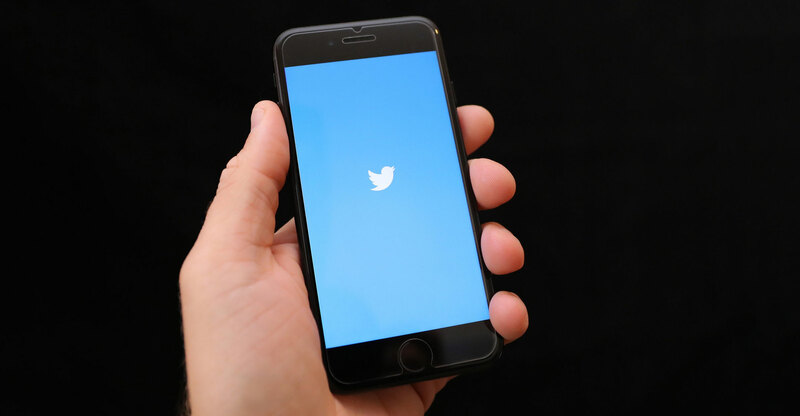 Those using Twitter for Android may have been affected by the bug if they made changes to their account’s settings, such as changing the e-mail address they use on their account, Twitter said. The problem occurred on some accounts between 3 November 2014 and 14 January 2019. Writing on its online help page, Twitter stressed that the issue only affected some users of Twitter for Android and not those on Apple’s iOS or using Twitter on the Web. Affected users have been notified, but the social network is urging people to review their account’s privacy settings as it is not able to confirm every account using Android that may have been affected. Twitter’s admission comes as the company aims to take a more transparent approach, in response to increased scrutiny of tech giants. In September, the firm’s CEO, Jack Dorsey, told a US committee looking into the its algorithms and content monitoring that Twitter’s systems unfairly filtered 600 000 accounts, including some belonging to members of US congress. The Twitter boss said the company’s algorithms were to blame for hiding some members from its auto-complete search and latest results — an issue it has since fixed. “In the spirit of accountability and transparency: recently we failed our intended impartiality,” Dorsey said at the time.